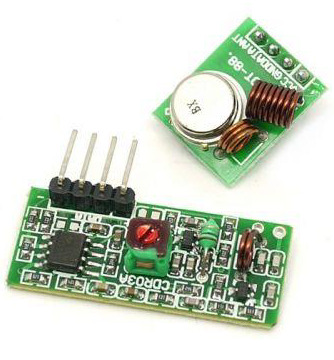 in this arduino tutorial we will learn how to make a wireless communication between two arduino boards using the nrfl transceiver module. 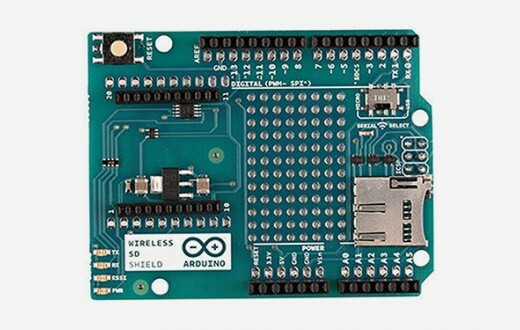 the wireless sd shield allows an arduino board to communicate wirelessly using a wireless module. 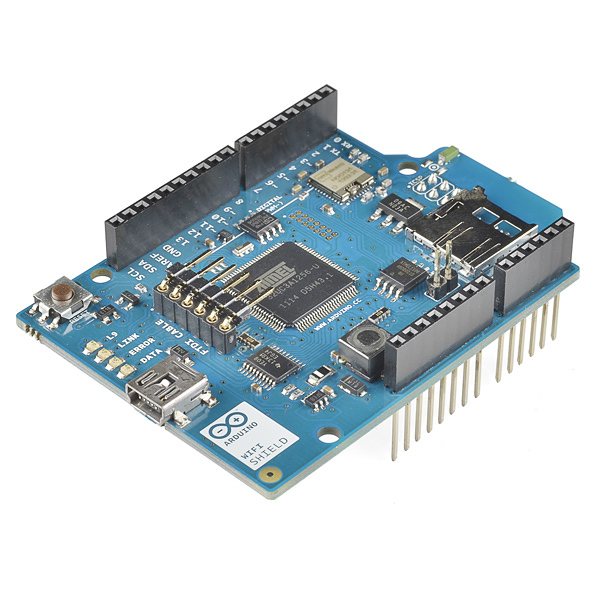 it is based on the xbee modules from digi, but can use any module with the same footprint. 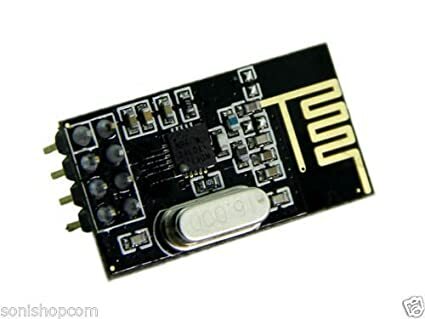 the module can communicate up to feet indoors or feet outdoors (with lineofsight). 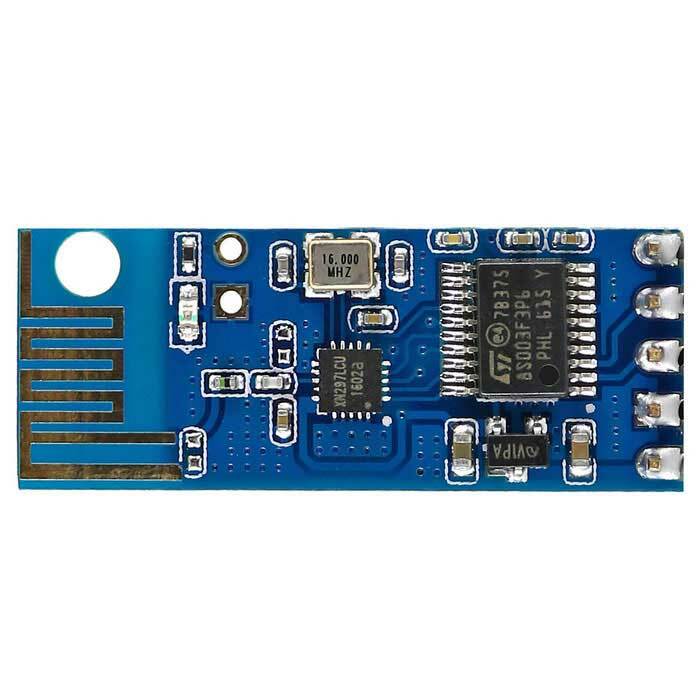 it can be used as a serial/usb interested in wireless? 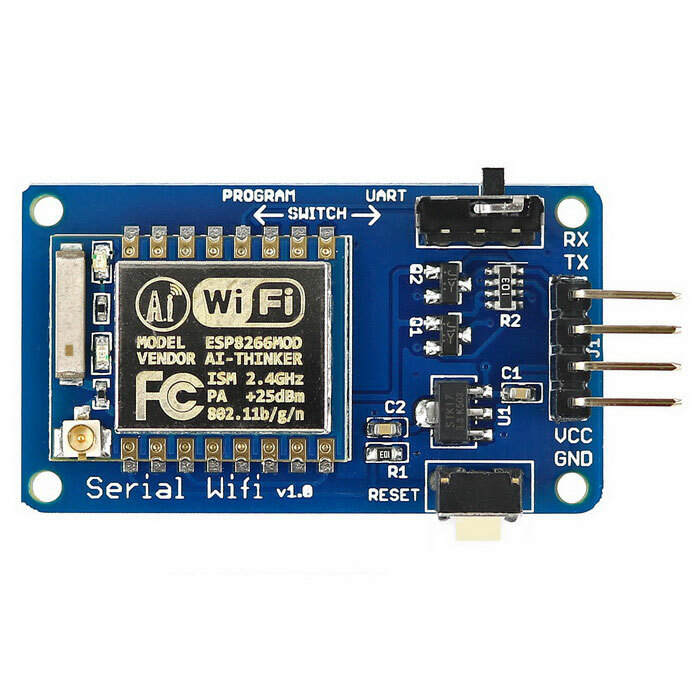 explore projects tagged with 'wireless'. 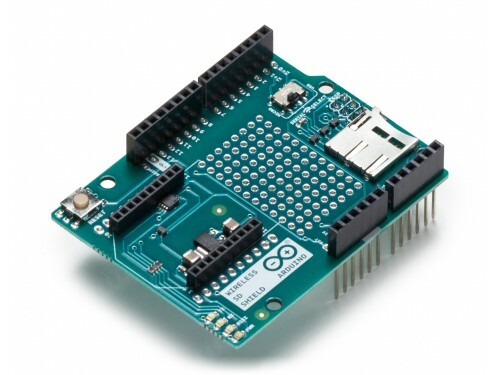 find these and other hardware projects on arduino project hub.